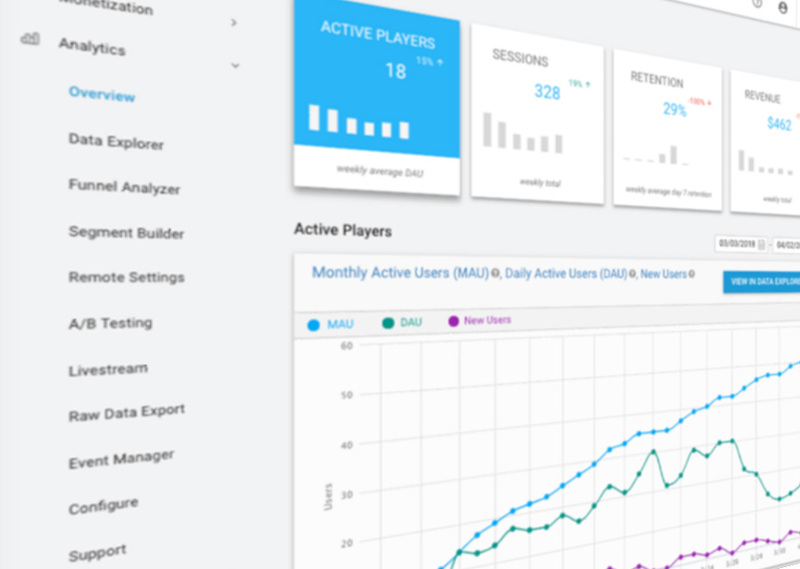 Unity Analytics is a simple but powerful data platform that provides analytics for your Unity game. Find out who the players are in your game and their in-game behavior. Important: For information about EU General Data Protection Regulation (GDPR) compliance, see Unity Analytics and the EU General Data Protection Regulation. If you have a question that is not answered in this documentation please ask on Unity Forums. For instructions on integrating analytics into an older project (Pre–5.2), see the Legacy Analytics Integration guide. To upgrade an older project which used the Legacy Analytics SDK to the newer built-in Analytics, see the Analytics Upgrade Guides.